Jackie presents an all French, Spanish and Portuguese program taking her audience on a journey through the jazz manouche of Paris, the nuevo canción of Chile and the bossa nova of Brazil. Featuring a mixture of swing, bossa and poetry driven songs by influential composers from across the globe. Performed at: Paris Cat Jazz Club, Bird’s Basement. Next show: PARIS CAT JAZZ CLUB, April 3rd 2019. Details here! 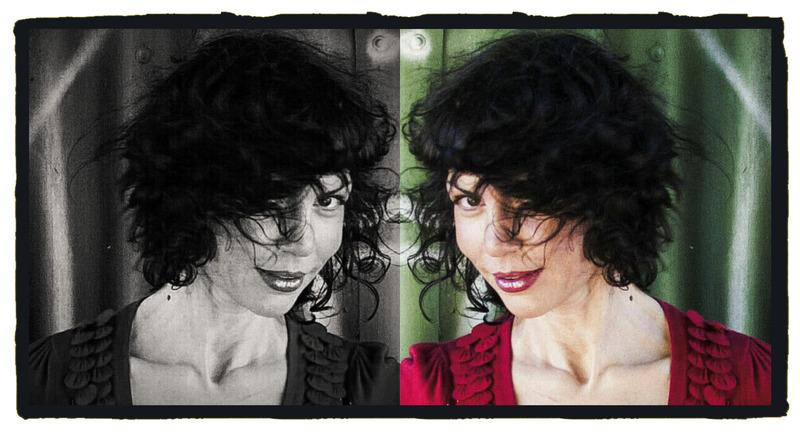 Jackie Bornstein brings her emotive vocals to express the power of jazz as a force for justice, creativity, and unity. 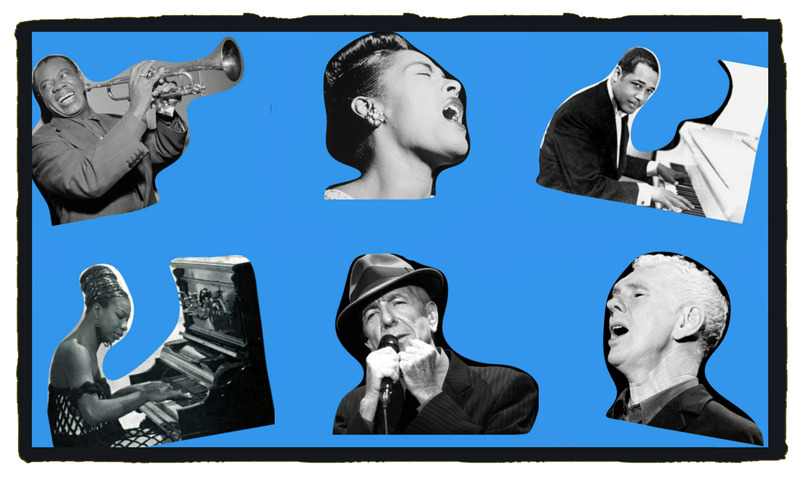 Jackie has selected songs by artists including Louis Armstrong, Nina Simone, Billie Holiday, Duke Ellington, Leonard Cohen, Gregory Porter and Vince Jones, demonstrating the range of social justice issues addressed by Jazz artists from the 1930’s to the modern day. Performed at: Bennetts Lane Jazz Club, The Boîte, Bird’s Basement, Uptown Jazz Cafe, The JazzLab. Next show: BIRD’S BASEMENT, October 28th 2018. Details here! 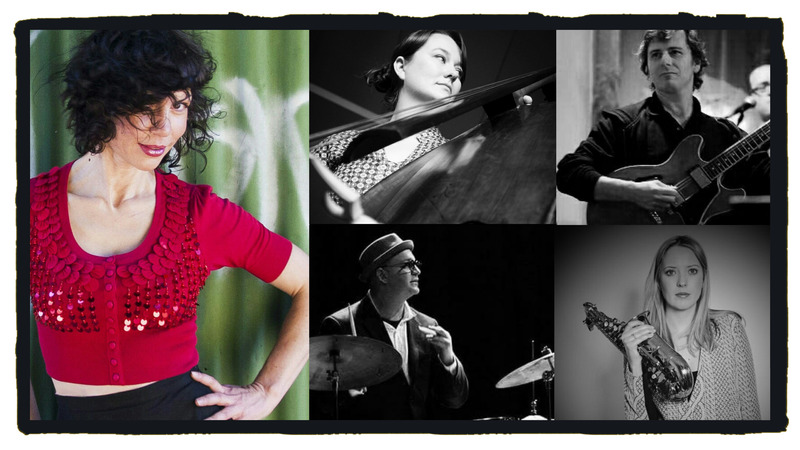 A celebration of jazz guitar and voice duos. 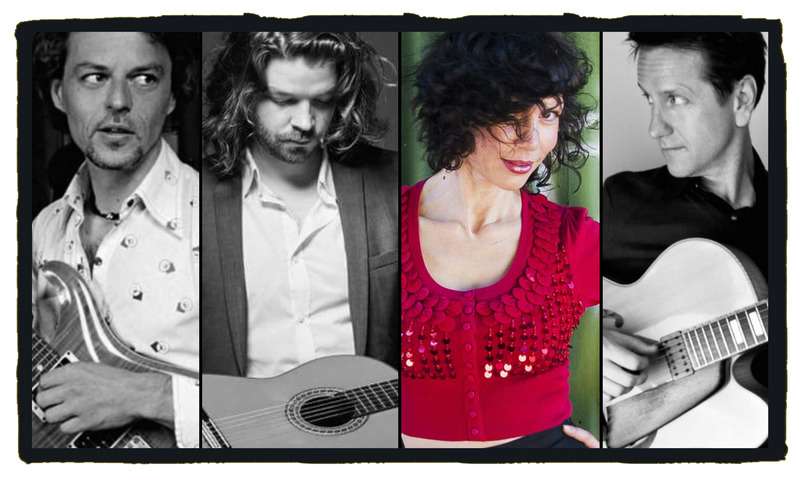 Having a passion for guitar and voice duos since childhood, Jackie is pleased to be sharing the stage with three of Melbourne’s finest guitarists. The program highlights Jackie’s use of varied timbres and versality along with the distinctive sounds of Magnusson, Sherlock and Slater. Performed at: Kew Court House. Next show: MELBOURNE RECITAL CENTRE, April 5th 2019. Details here! 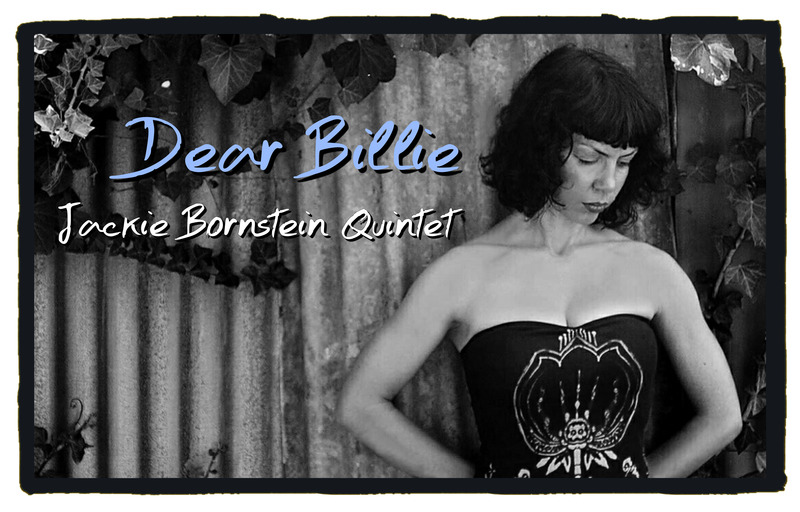 Paying homage to the great Lady Day, Jackie Bornstein will perform a selection of her personal favourites from Billie Holiday’s iconic recordings. Featuring classic Holiday signature songs, Holiday’s own compositions and tunes of the great jazz composers. Performed at: Paris Cat Jazz Club, The Fyrefly, Caravan Music Club and Bird’s Basement. Next show: THE BOITE, June 14th 2019. Details soon here! Jackie shares the music and stories of female composers who have created some of the most moving songs in the jazz repertoire (Nina Simone, Billie Holiday, Bernice Petkere, Dorothy Fields, Jackie Bornstein and more). Performed at: Melbourne Recital Centre. Next Show: KEW COURT HOUSE, March 16th 2019. Details here!